Tip Toe Through The Tulips Design. Flower delivery Los Angeles and surrounding cities from Royal Florist in LA. 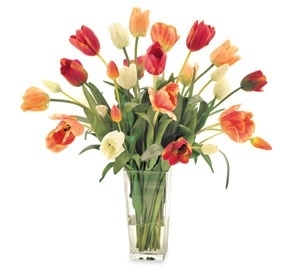 By clicking the "upgrade tulips" you can add Tulips to your design. Prices vary.